If you don't find exactly what you are looking for in our gallery, please allow us to custom design an arrangement for you. Be sure to ask about cut off times for design and delivery. 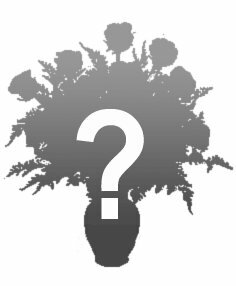 Some unique flower varieties may require 2 days lead time to ensure that they are available on the day that you need them. We always have a wonderful array of fresh flowers and plants on hand-just ask us 'Whats beautiful, special and freshest today?" Feel free to call and discuss any special needs with our designer.